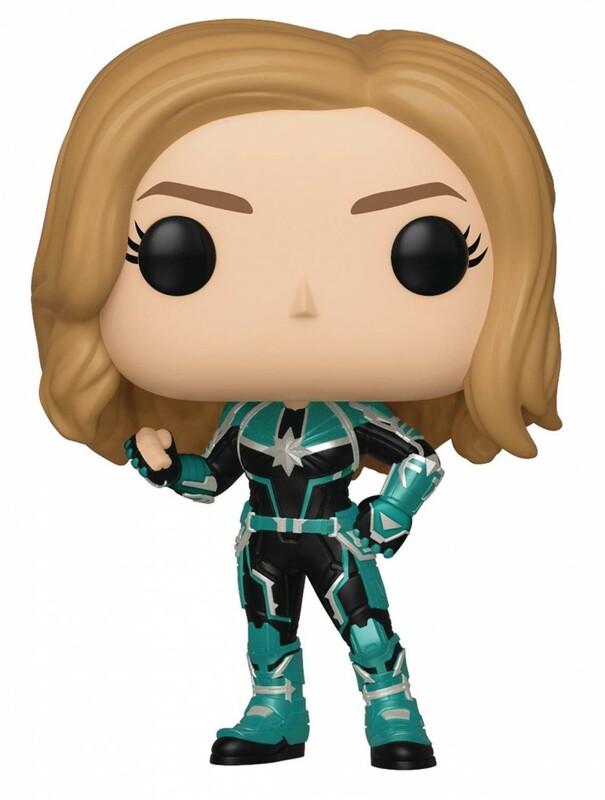 Go on an epic adventure with Carol Danvers, better known as Captain Marvel: a former U.S. Air Force fighter pilot with the power to change the world. Captain Marvel is amazing, but she’s accompanied by an incredible cast! Collect them all to stage reenactments of the Marvel Cinematic Universe’s twenty-first film!